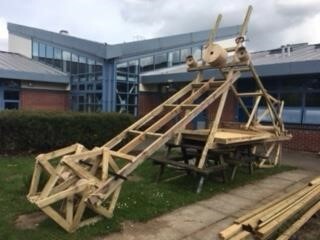 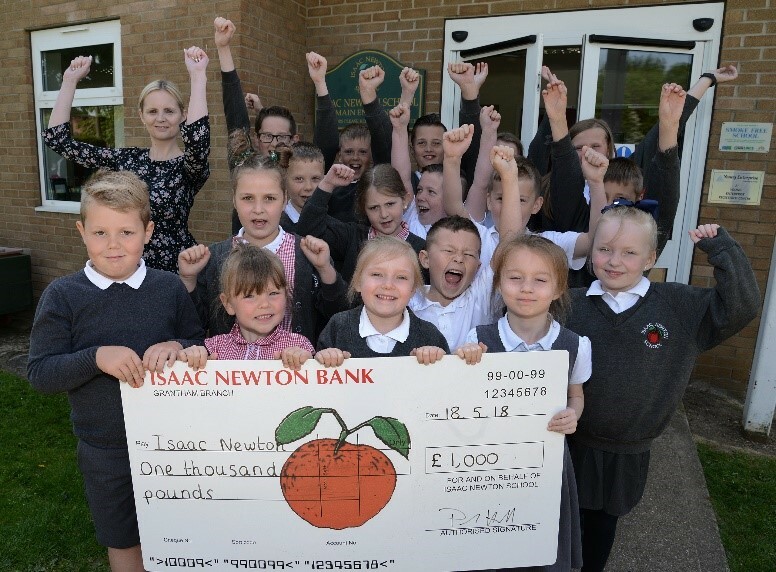 Isaac Newton bags a grand! 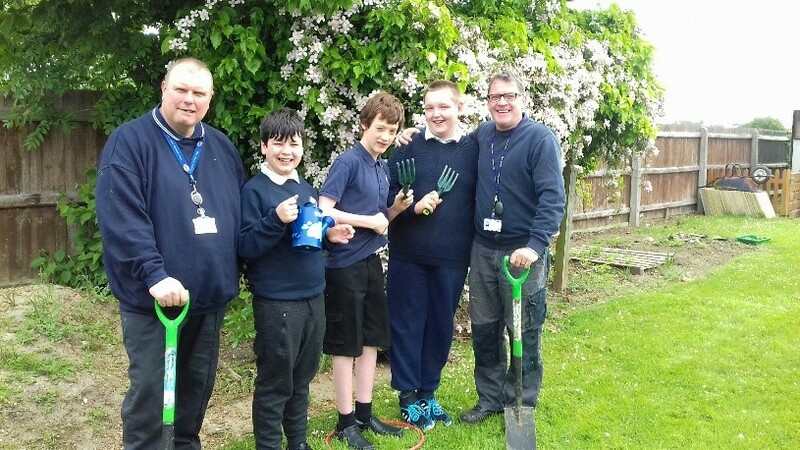 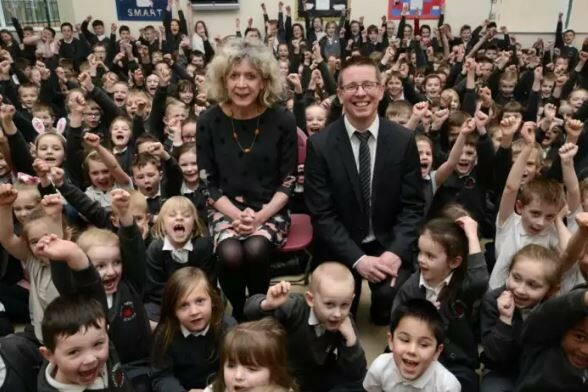 Gill Anderson, Deputy Head of Isaac Newton School, has retired after 26 years’ dedicated service. 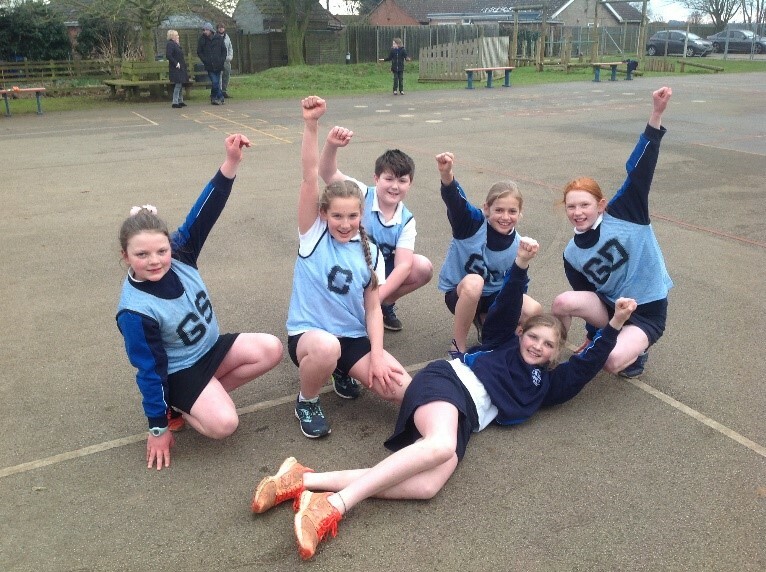 Caythorpe Primary School’s High Five Netball Team have won the Under 11’s Sleaford and District feeder league!